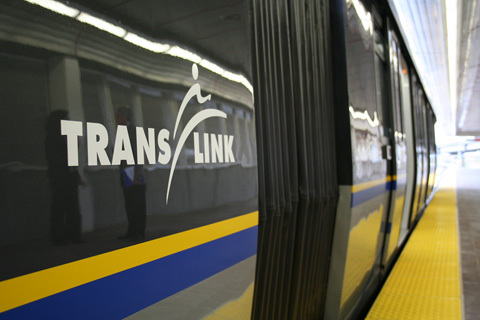 One of Chris Cassidy's photos from the new SkyTrain cars. Here’s some more photos if you’d like to see more of the new SkyTrain car interiors. George Prior also has photos up at Trans-Vancouver Photos. And 24 Hours newspaper also has a photo gallery up. Edit: Richard Eriksson also has a set of photos up at Flickr. Edit 2: Karen Fung now has a video up at YouTube.